Kroger Unadvertised Deals - Free Tastes Good! 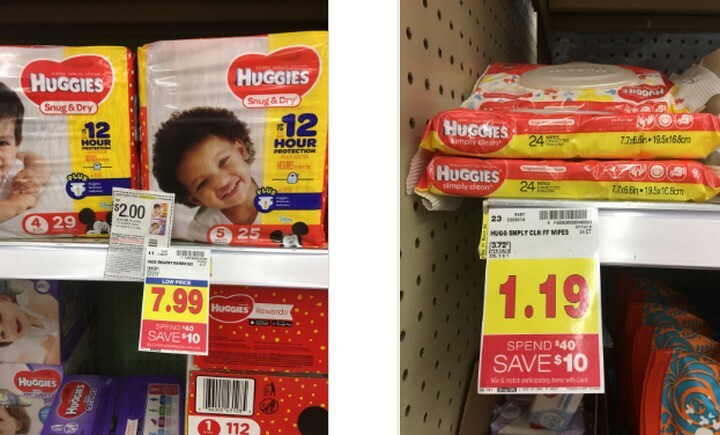 Here is an AWESOME Kroger Double Dip on Huggies Diapers. We have two Kroger Huggies Catalinas going plus a few coupons making them ONLY $3.53 each, plus FREE Huggies Wipes!! That’s a stock up price and a great donation item 🙂 This makes for a great donation item. Here is an AWESOME Kroger 5x Digital Coupon Deal. The Tide Simply Detergent is on sale for $2.99. 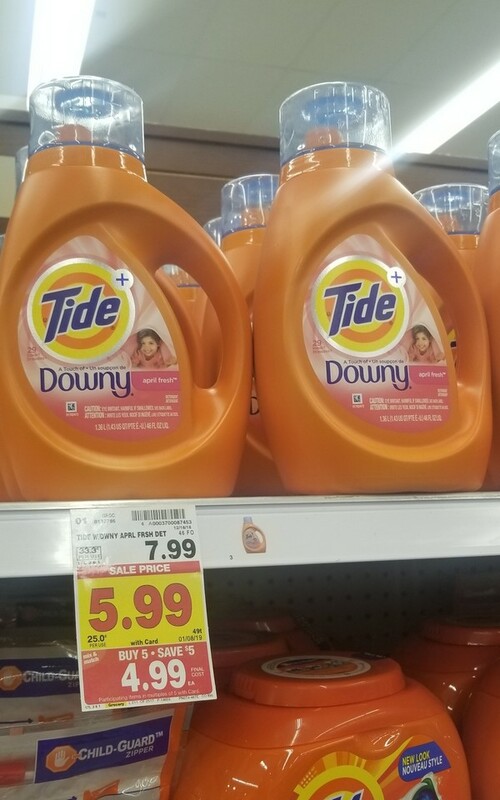 In addition, we have a $1/1 Tide Simply Detergent Kroger Digital Coupon that can be redeemed up to 5x in the same transaction making it ONLY $1.99. 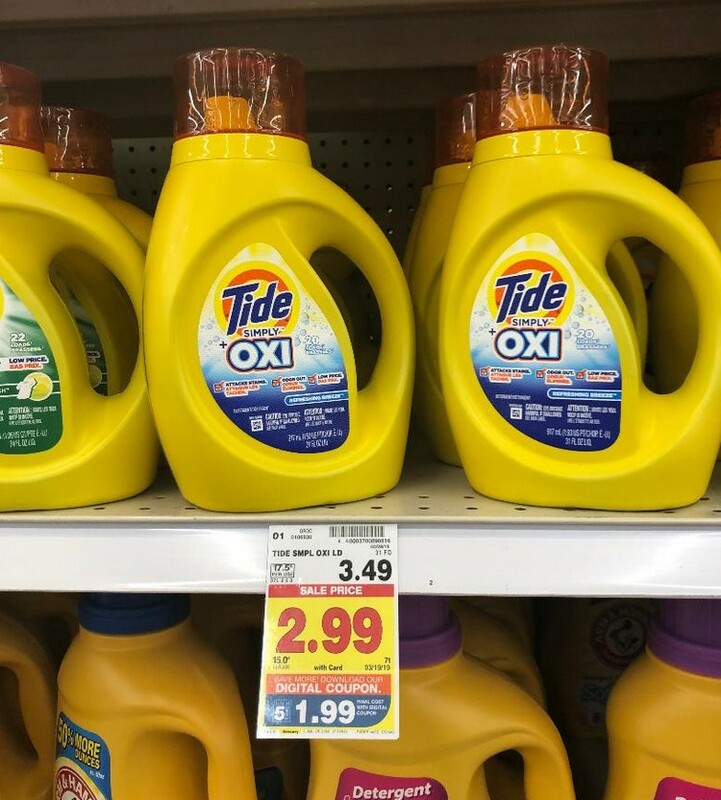 Kroger is having another Mega Event, Buy 5, Save $5 instantly (mix and match participating products) and the Tide Laundry Detergent is included for $4.99. In addition, we have a $2/1 coupon making them ONLY $2.99 each. 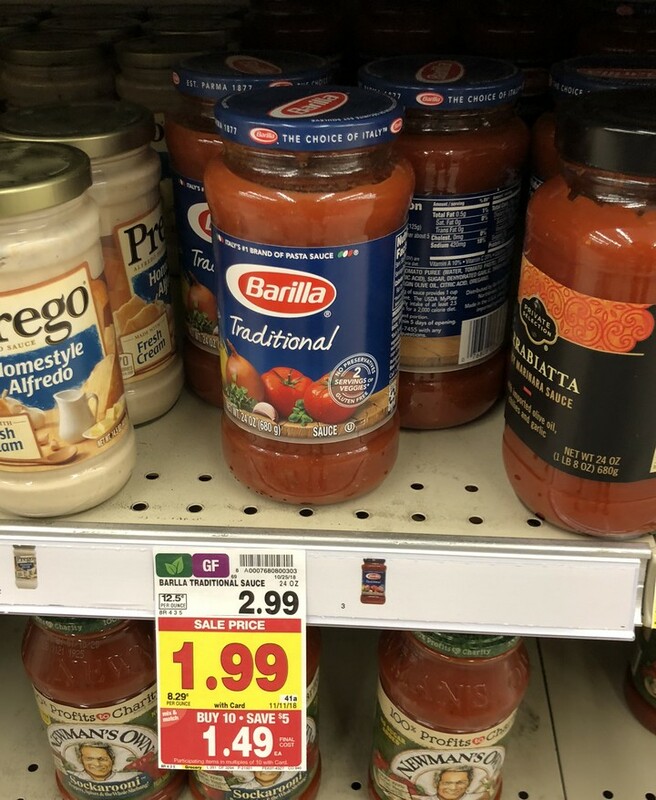 Kroger is having another Mega Event, Buy 10, Save $5 instantly (mix and match participating products) and the Barilla Sauce is included for $1.49. 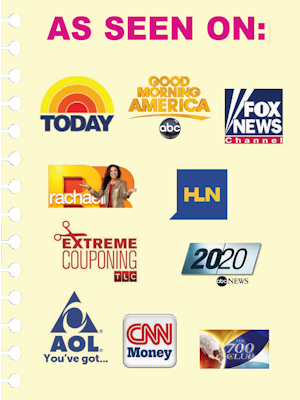 In addition, we have a $1/1 coupon making them ONLY $0.49 each. That’s a MAJOR stock up price. This also makes for a great donation item to the local food pantry 🙂 Remember, Creamette Pasta is also included in the Kroger Mega Event for ONLY $0.49/box. Final Price: $0.49 each wyb 5 participating products!! Yes, you can mix and match!! Final Price: $0.79 each wyb 5 participating products!! Yes, you can mix and match!! 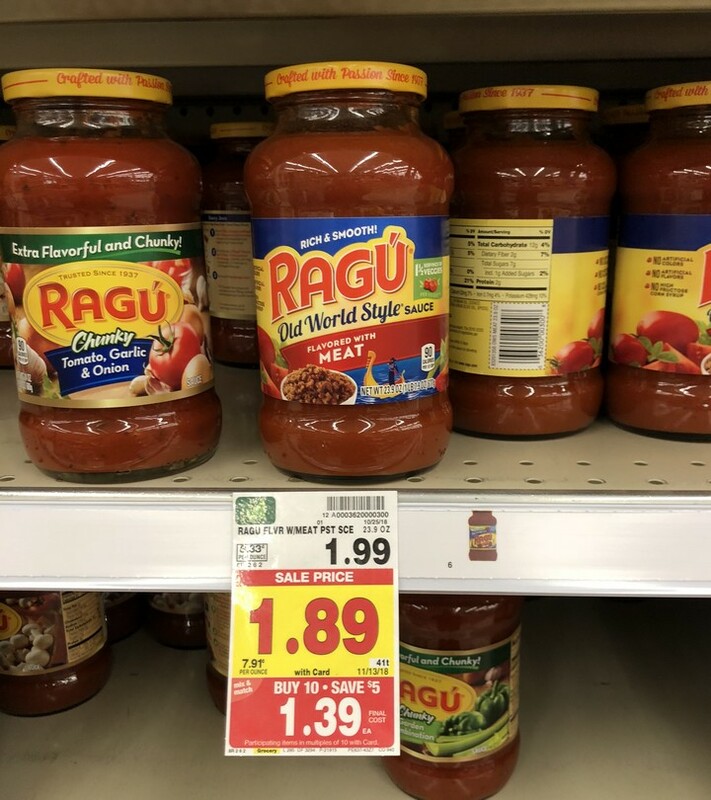 Kroger is having another Mega Event, Buy 10, Save $5 instantly (mix and match participating products) and the Ragu Pasta Sauce is included for $1.29. 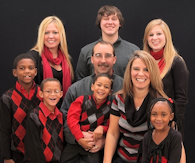 In addition, we have a $1/2 Ragu Printable Coupon making it ONLY $0.79 each. Final Price: $0.39 each wyb 5 participating products!! Yes, you can mix and match!! 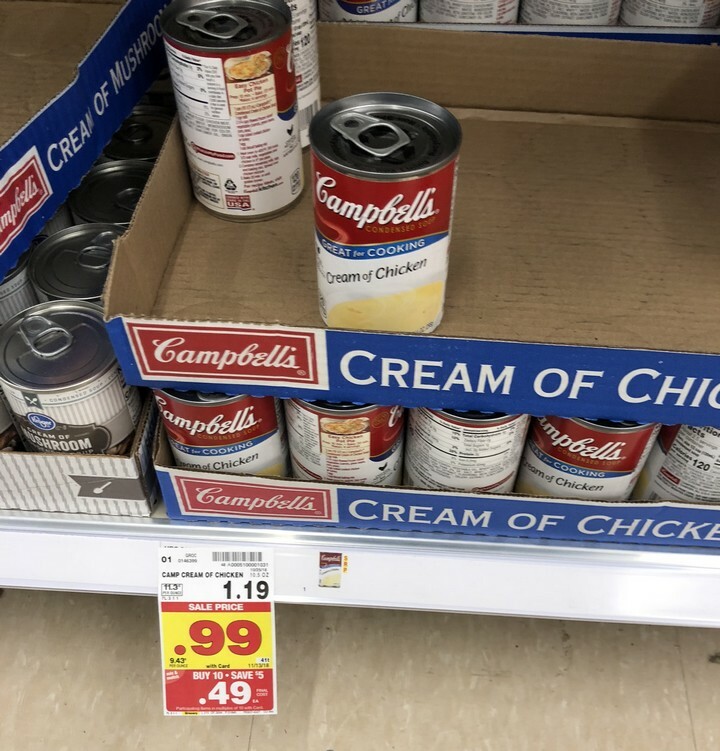 Kroger is having another Mega Event, Buy 10, Save $5 instantly (mix and match participating products) and the Campbell’s Condensed Soup is included for $0.49. In addition, we have a $0.40/4 coupon making them ONLY $0.39 each. That’s a MAJOR stock up price. I bought cases last year and just used my last can a few weeks ago. This is a great time to stock up and also give to the local food pantries putting together Thanksgiving and CHRISTmas baskets. 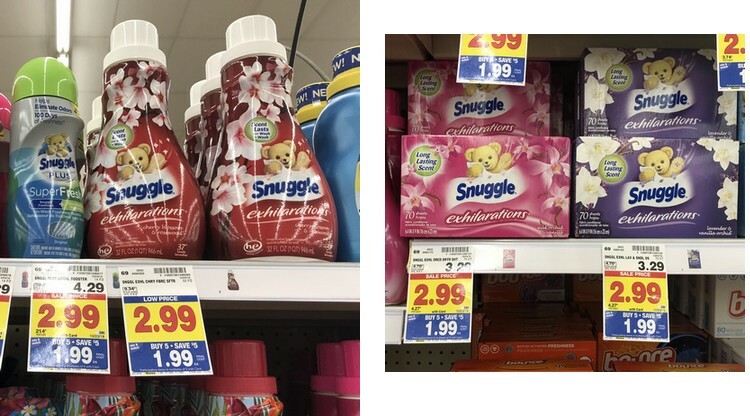 Kroger is having another Mega Event, Buy 5, Save $5 instantly (mix and match participating products) and the Snuggle Products are included for $1.99. In addition, we have a $0.50/1 coupon making them ONLY $1.49. That’s a stock up price. I LOVE all the Snuggle Products. They make laundry smell so awesome!! Final Price: $1.49 each wyb 5 participating products!! Yes, you can mix and match!! 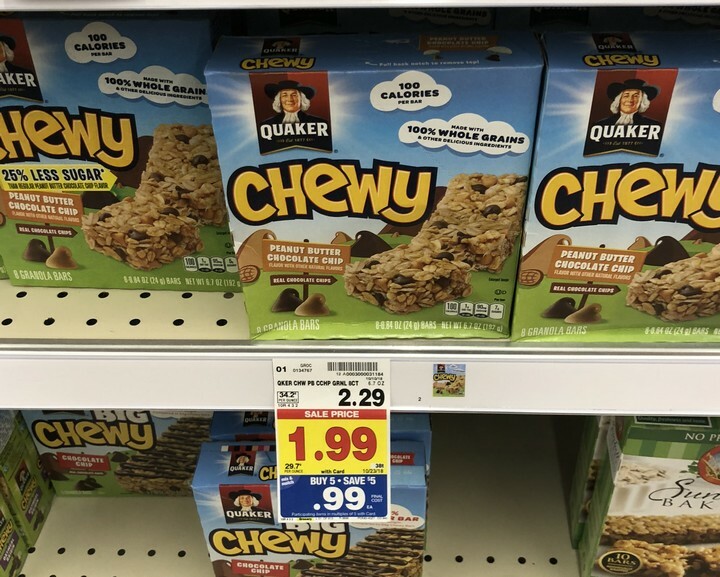 Kroger is having another Mega Event, Buy 5, Save $5 instantly (mix and match participating products) and the Quaker Chewy Granola Bars are included for $0.99. In addition, we have a $0.75/2 coupon making them ONLY $0.62 each. Final Price: $0.62 each wyb 5 participating products!! Yes, you can mix and match!! 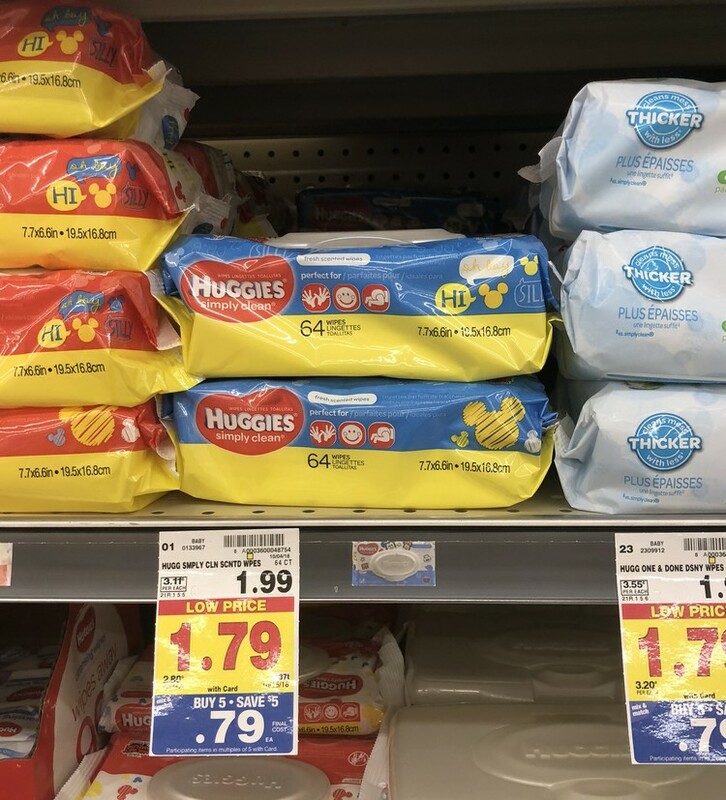 Kroger is having another Mega Event, Buy 5, Save $5 instantly (mix and match participating products) and the Huggies Wipes are included for $0.79. There are currently no cons available, but this is still an AMAZING deal!! This is a great stock-up deal! !